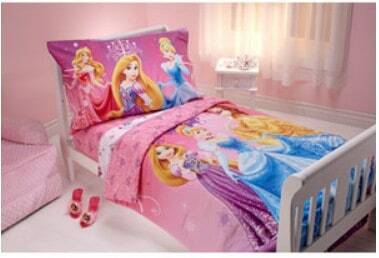 The Disney Sparkle Like a Princess 4-Piece Toddler Bedding Set is on sale for $36 at Walmart.com right now. That's 20% off the list price of $44.97! A great set to help your little one move into a big kid bed!